In the near future, U.S. cannabis consumers will not need to travel to the Netherlands to have a similar experience. With 11 U.S. states or territories being recreationally legal, with more soon to follow, Amsterdam-style consumption lounges are emerging in cities such as San Francisco and Denver. Since 2014, Denver has been at the forefront of cannabis in the United States. Interesting innovations are blossoming. Loopr is a company that offers bus tours around city to visit cannabis dispensaries. The best part: you can smoke or vape on the bus! It gets a little wild. Music is turned up, and people are having fun. I won't be surprised if competitors that appeal to different market segments arise. An example may be a jazz bus, or a rocky mountain tour bus. Another spot to enjoy cannabis is The Coffee Joint. 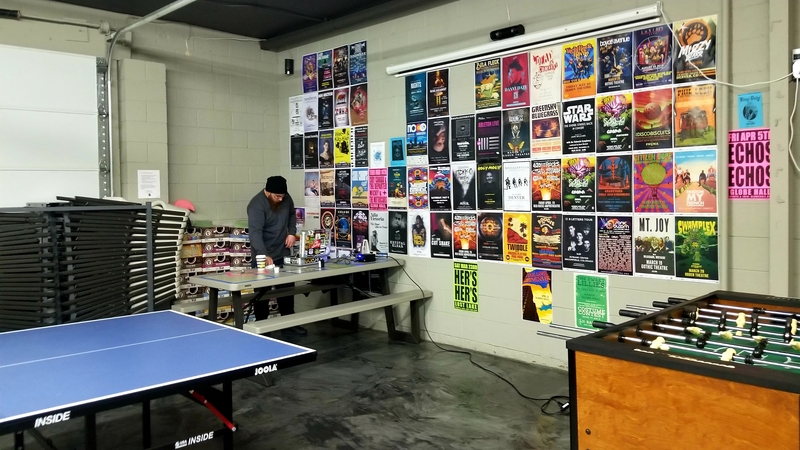 This small lounge offers a place to relax, play darts, videogames, ping pong, etc. My time there felt like hanging out at your friend's house. Consumption was only allowed via e-nails, and vaporizers. Luckily I brought my Hopper. It was BYOB, or you could go to the dispensary next door for purchase. They host events throughout the week such as Poker Night, and Video game Wednesdays. More consumption lounge companies are sprouting up nearby, and I look forward to visiting soon. San Francisco is moving quickly in the cannabis consumer space. The golden city is the epicenter for many movements in the United States. Cannabis reform and cannatech is no different. With new spots appearing all around, SF is a prime location to have a cannabis getaway. A great example is Bloom Room on Jessie Street. They offer budtending service for customers where you can access their powerful Volcanoes for clean vapor. The staff is kind and helpful. 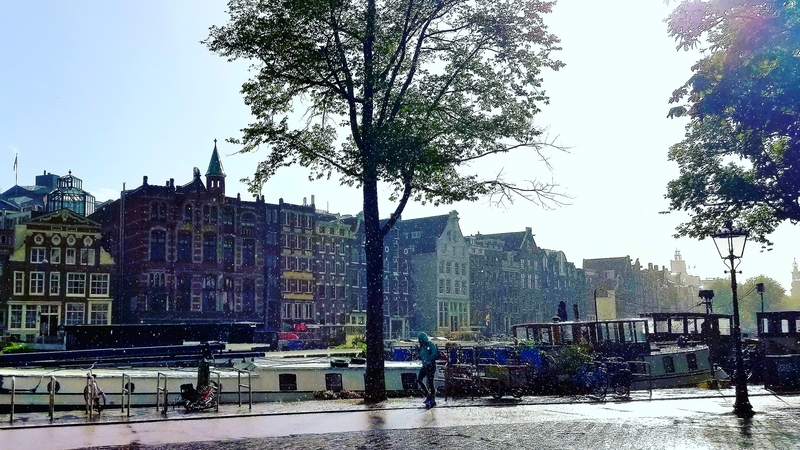 They more closely resemble the Amsterdam culture, and while visiting you are likely to meet international travelers. That's always fun. I predict cannabis consumption lounges will soon be the norm. Early adopters will be places like Denver, San Francisco, Seattle, Portland, & Boston with many others to follow. I look forward to it.